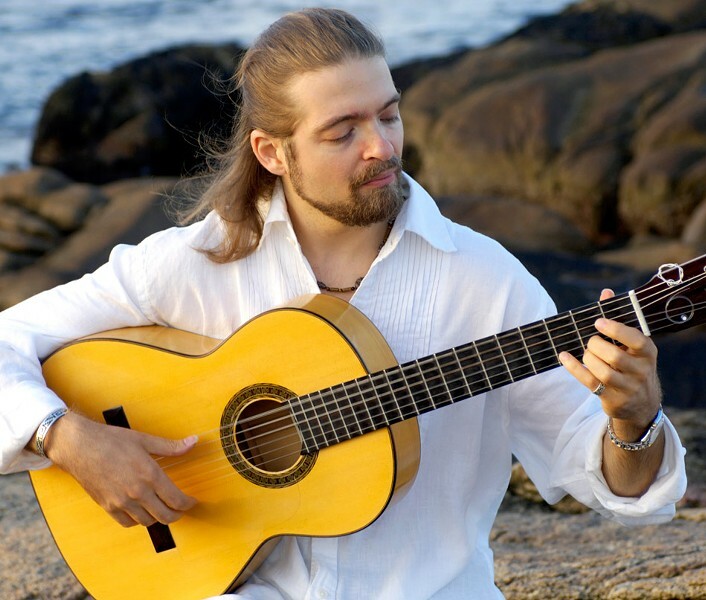 There is no doubt that Juanito Pascual is a master of the wing-spread strums, percussive taps, and gorgeous melodic runs that characterize Flamenco guitar. And you can count on him to explore every facet of the repertoire. But that's not enough for Pascual and his New Flamenco Trio. The group expands the genre with some unlikely choices. Funny thing is, if you'd never heard it before, you might think a tune like "While My Guitar Gently Weeps" is a Flamenco classic. Juanito Pascual New Flamenco Trio performs Sunday, March 2, 7 p.m. at Lovin' Cup, 300 Park Point Drive. $10. 292-9940, lovincup.com.